Responses to the economic crisis of 2007-2008, and ambitions to create autonomous systems of exchange generated hundreds of complementary currencies in the past decade. Created to connect local actors, help local businesses or assure financial transparency, mutual credit systems, convertible local currencies and cryptocurrencies have evolved into mechanisms used not only in socio-economic experiments, but also by local municipalities and networks of civic society and social and solidarity economy. For many decades, money has been perceived as an abstract, objective measure in an economy shaped by rational actors; an apolitical device seamlessly operating in the background, providing undistorted information on the value of good and services in a free market. Yet, as the series of monetary and financial crisis clearly undermined this idealised vision, there is a growing understanding that money is in fact a social phenomenon, deeply embedded in the established power relations. People, even in countries that claim themselves to be democratic, have very little (if any) control over the monetary system. The fact that this fundamental domain escapes public supervision despite being the basis of every registered economic activity becomes even more striking with realisation of the fact of how subordinate it actually is, to the private interests of commercial banks. Considering gross failures of the monetary system (following the Eurozone crisis occupying headlines since the end of 2009), with both the ailing economy and the autocratic rule of financial institutions, it should not be surprising that people all over the world are exploring alternatives and small-scale remedies to the current money regime through creation of autonomous systems of exchange. If money is a social construct – a shared information system on the exchange value of things, activities and ideas – then society is in power to design a whole ecosystem of different exchange schemes that suits its needs; and with the advent of the IT revolution, creating and managing currencies has become much easier and cheaper. Currently, there are hundreds of various complementary currencies at different stages of development, many of them poorly documented and known only locally. The crisis of 2007-2008 has fuelled many of the projects, particularly in Spain and Greece, but there are also many functioning currencies in countries less affected by economic downturn, like Germany, France or Great Britain. While complementary currencies, by definition, are not designed to replace the global monetary system, they hold potential for businesses and communities interested in pursuing values other than purely monetary based ones, such as environmental and social sustainability, solidarity, or equity. This paper focuses on three types of complementary currencies: mutual credit systems, convertible local currencies and cryptocurrencies, and their capacities to enable the creation of civic spaces and the provision of community-based services. A mutual credit system is basically a form of agreement, within a group of people, to use a certain unit of account for measuring value of goods and services. It is accompanied by a bookkeeping system for recording all the transactions made by members of the group. These types of currencies provide the most basic function of money, i.e. a mutually guaranteed credit that enables deferred payment and encourages free exchange without need for direct trade (barter). The unit of account can be the equivalent in national currency, time or any other collectively determined measure. The credit created with mutual currencies, due to its non-monetary nature and inconvertibility, in most cases relies solely on the promise to pay back, and thus requires a high level of trust in the community, together with an administrator to resolve possible conflicts. Indeed, building trust and strengthening community are often mentioned explicitly as goals by creators of mutual currencies. Using currency created by users make transactions much more intimate, less anonymous and also encourages responsible consumption. Mutual credit systems present an opportunity to connect different sectors – NGOs, businesses, individuals, public institutions and municipalities – in the act of reciprocal sharing of unused resources, bringing both economic and social benefits. 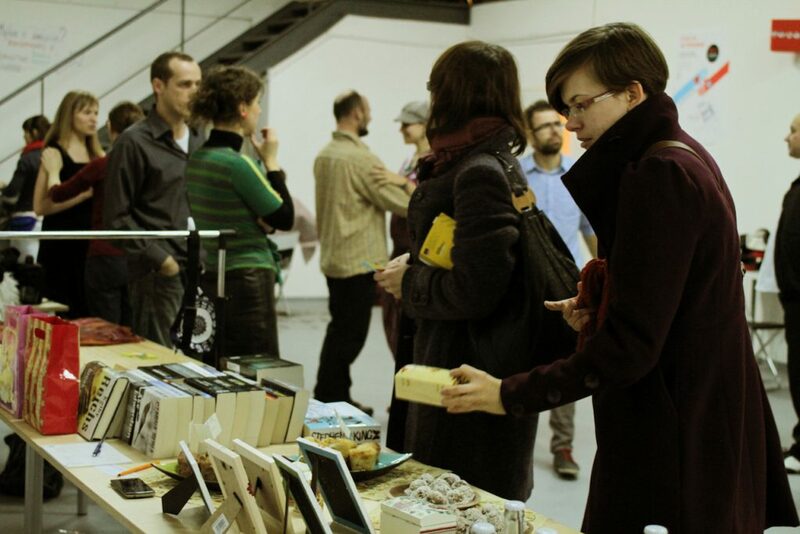 One attempt of this kind is Wymiennik, a mutual credit system based in Warsaw (Poland), which started as a grassroots initiative in 2012. 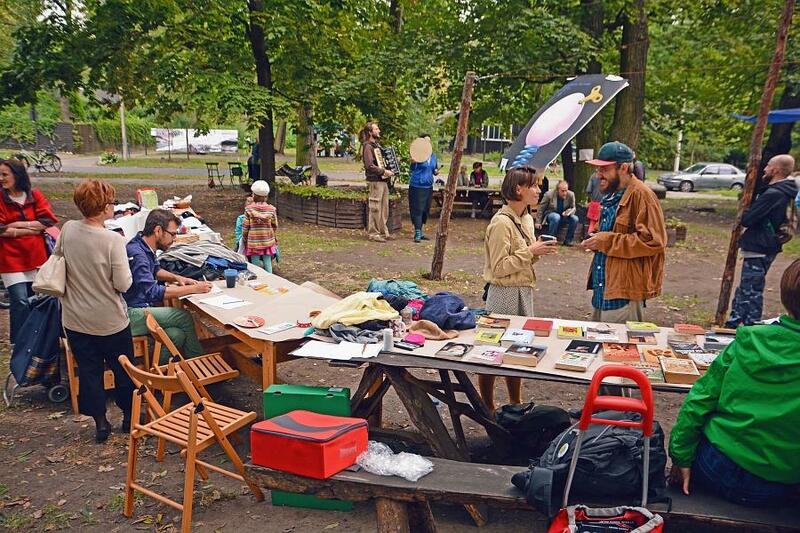 The year after, it hosted a community centre with a cafe and library, where users of the system could organise events, workshops and money free markets using only the mutual currency called alterka. 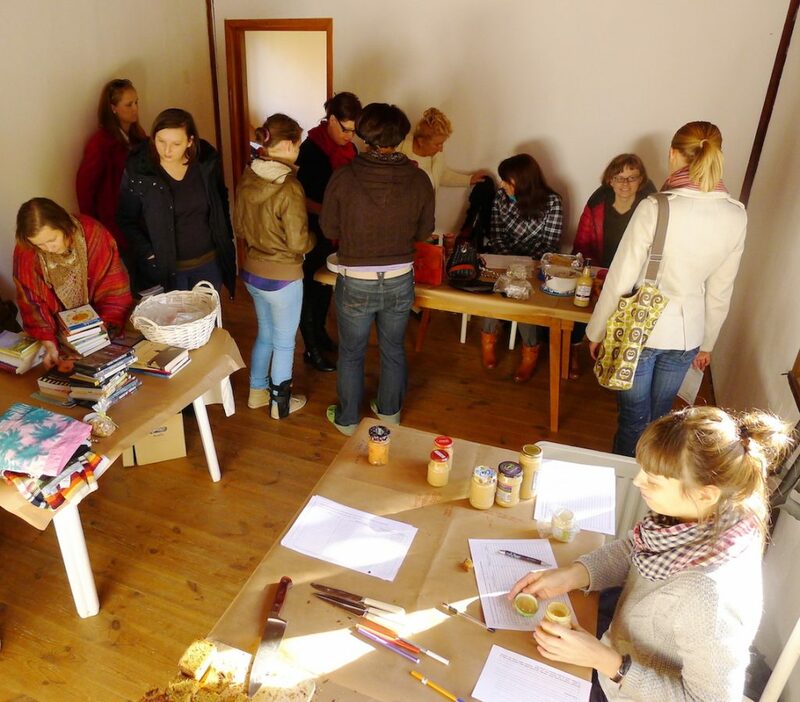 Even the renovation effort of the Finnish house that hosted the community centre, (located in Jazdów Quarter), was supported mostly by Wymiennik users, via a common alterka-based fund. After successfully building a critical mass of individual users, the main focus shifted towards broadening the network by inviting institutions. For NGOs, mutual currency can be a means to build more reciprocal relations with volunteers (i.e. rewarding them with social currency), share unused resources (such as electronic equipment or conference rooms), save money spent on services and create stronger ties with the community. Public institutions could provide impulse for community-based public services. Local businesses would enjoy more positive image, possibly new customers and gradually, as more firms join the network, improved liquidity (by using complementary currency in B2B transactions alongside national currency at times when supply of the latter decreases, e.g. during economic crisis, or to bypass delays in cash flow). Growing trust and the rising number of direct, peer-to-peer relations would presumably pave the way for more cooperation across sectors, also leading to more efficient use of resources. Due to insufficient funding and short duration of the project, with little support from local government, this objective was only partially met. These kinds of ambitious projects, utilising mutual credit that is not backed by any tangible asset or established currency, requires long-term public support and an adaptive legal framework to navigate risk-averse businesses and NGOs through the uncharted territory of monetary innovation. 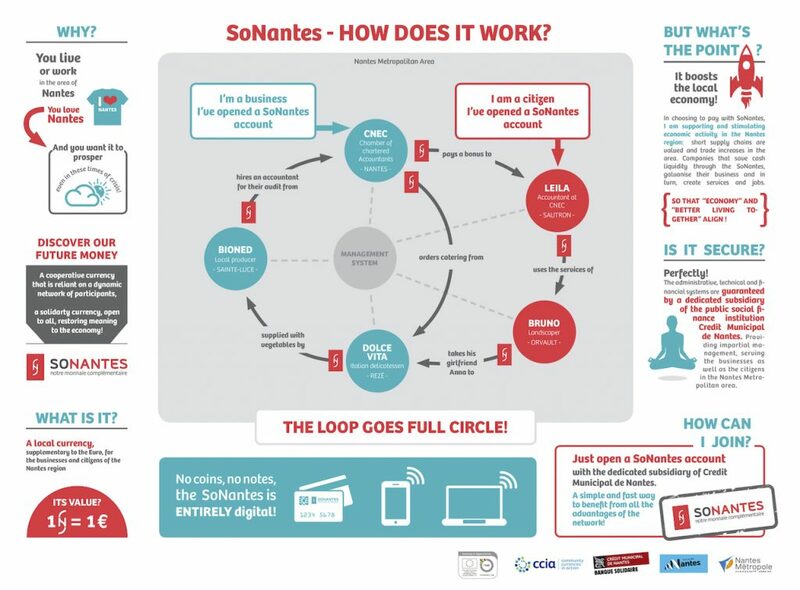 This is the case of SoNantes, a digital mutual currency launched by a multi-stakeholder partnership in 2015 as part of Community Currencies in Action project. The initiative involved representatives of the city of Nantes, Nantes Métropole and the Chambers of Commerce, Trades and Crafts and Social and Solidarity Economy. 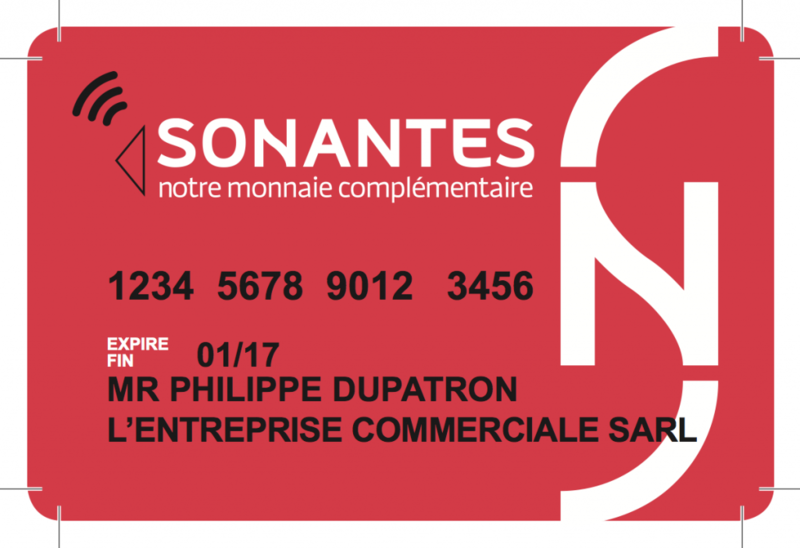 However, the purpose for introducing SoNantes was much more modest; it serves merely as support for small and medium enterprises based in Nantes. The potential of mutual credit currency continuously supported by the municipality and aimed directly at fostering community-led initiatives, or supporting a citizen-based social safety net is imaginable but remains to be fully realised. On the other hand, difficult economic conditions can accelerate development of new financial instruments, despite the absence of state support, as many cases from Southern Europe show. The economic crisis has led to the development of many mutual currencies, some of which facilitate exchange within autonomous communities and networks, like Cooperativa Integral Catalana, a regional web of small entrepreneurs, workers’ cooperatives and individuals (more than 2700 registered ECO currency users). 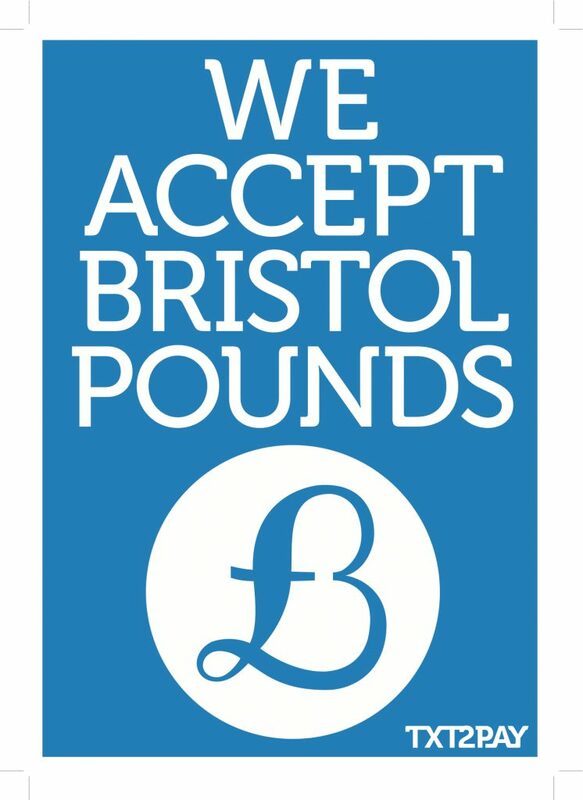 Convertible currencies, like the Brixton Pound, are exchangeable to and backed by national currencies which makes them essentially electronic and/or paper vouchers for national currency. Participants exchange national currency (in this case – British Pound) to a local equivalent, usually with a discount, and use it to purchase goods and services at local shops. The business owners accepting local tokens can exchange it back to national currency, in some cases with a fee that finances the consumers’ discount. The difference between local and national currencies lies usually in the geographical scope and sometimes other criteria of inclusion of businesses, entities and individuals that may use local vouchers. The rationale behind using these types of currencies usually comes to supporting businesses operating in a given city or neighbourhood by increasing local circulation of money, but there are also examples of more targeted value-based initiatives. One of the most interesting examples of this approach is SOL-Violette, a currency that has been developing rapidly since 2011, and is now accepted by more than 2150 users including 150 shops, enterprises and associations in and near the city of Toulouse (France). With 42.000+ Sols in circulation, it is one of the fastest growing local currencies in the EU. It all started with a group of community activists and small business owners who decided to design a new currency in the spirit of participatory democracy. The process took three years of collaborative effort, which engaged many people in discussions and decision-making regarding virtually everything: from the charter of principles, to the design of the paper voucher. The participants decided to invite only cooperatives, associations, mutuals and businesses that respect principles of social and solidarity economy. This limitation is in line with objectives stated explicitly in the charter: the “citizens’ currency” (as it is called) was established to promote economy based on ecological and social values, and create mechanisms of solidarity and cooperation between different actors to support sustainable human development. Toulouse complementary currency also serves as an indirect tool for financing a fairer economy. The pool of euros backing the SOL-Violette is used as a microcredit fund dedicated to supporting ethical and green businesses. The project, co-funded by local authorities for an initial 3-year stage, also contributes to a social assistance program by adding a certain amount of SOL-Violette to the monthly allowance of poor residents of the city. The Toulouse project is still in the stage of development, but it already shows that there is much potential for novel complementary currency projects that support not-for-profit organisations in a cooperative process driven by a wide group of socially engaged citizens – provided that local authorities understand and actively support such initiatives. Local government can support complementary currencies by becoming a part of the monetary ecosystem, e.g. paying city employees partly in local currency (like in the case of Cocais, a Brazilian social currency adopted in São João do Arraial), accepting it in local taxes payments (Bristol Pound) or rent paid by businesses and NGOs leasing public buildings. This can also be applied to mutual currencies (though there are more legal and bookkeeping issues with non-convertible currencies). Cooperation between citizen groups and city officials can be hindered by power imbalance, especially in turbulent times of economic hardship, as the “law and order” logic of the slimmed state stands in conflict with the autonomist ambitions of many of the complementary currency creators. Possible resolution would be trading a certain degree of monetary independence for some savings on the part of local government, for example in public services spending. In any case, support from the government is voluntary and may wither as the political wind changes direction, so it is crucial for such projects to seek financial sustainability. Other challenges for currency projects include a low level of public recognition of the benefits brought by complementary currencies. The “localism” narrative accompanied with financial incentive (in the form of small discount) does not seem enough for mass adoption of local money by citizens and businesses. With modest funding at the initial stage and relatively high administrative costs, reaching critical mass is often difficult. The number of users generally ranges from several hundreds to a few thousand, so the impact of complementary currencies on the whole economy still seems marginal. The potentially transformative power of the local multiplier effect (which takes place when money is continuously spent in the local economy rather than being extracted by multinational corporations) has yet to emerge. Nevertheless, it would be premature to dismiss the whole concept considering its social benefits such as building a sense of community or creating stronger ties between local businesses and consumers. As they develop, complementary currencies also have immense awareness-building potential. It is vital for people to understand the nature of money and the impact it has on the economy, environment and social relations. In many countries, the legal framework for adopting both mutual and convertible currencies is obscure or non-existent. Harmonisation of laws at the European Union level could clarify legality issues and enable cooperation, or even facilitate “complementary trade” between EU countries, regions and cities. Finally, there is a growing number of entirely digital cryptocurrencies that enable secure transaction recording and currency creation via an encrypted, distributed database (or ledger). This feature makes cryptocurrencies like bitcoin unique: versatile and less vulnerable to state or private intervention. It is hardly surprising that the cryptocurrency enthusiasts generally fall into two categories: right-leaning libertarians lured by the perspective of creating unlimited free market and autonomist left exploring possibilities of designing a fair measure of value that enable networked peer-to-peer collaboration and fair distribution of wealth. Both these groups are attracted by cryptocurrencies’ ability to bypass state regulations and disrupt the dominant monetary order shaped by autocratic institutions. One interesting example of altcoin (cryptocurrency alternative to bitcoin) started by Enric Duran, founder of Cooperativa Integral Catalana, is FairCoin, intended as a building block of alternative global economic and financial system based on solidarity, cooperation and equity. FairCoin, available to buy for Euro or Bitcoin on a digital exchange market, is intended to serve mainly as a store of value and financial support for mutual credit system called FairCredit. While FairCoin can be bought and spent by anyone, the mutual currency is available only to members of the networked collectives named, foreseeably, FairCoop. Some of the FairCoin volume has been bought at reduced price and redistributed to provide capital to underfunded Global South projects. The use of cryptocurrency for a project like FairCoin results in the surpassing of the logic of localism and small-scale solutions towards building a global network of collaborators enabled by technology. For this scenario to come true however, a market of diverse products and services priced in the new currency need to emerge i.e. thousands of people (consumers, producers and sellers) have to perceive it as having certain and preferably stable exchange value. Without state protection, central and commercial banks, and last but not least “legal tender” status (ability to meet financial obligations like taxes or debt that is explicitly secured by law), it is difficult and takes time. Even Bitcoin, the most successful global cryptocurrency so far, is extremely volatile, which makes it suitable for speculators but not for ordinary people and certainly not for a sustainable economy. It seems that the old, centralised currencies will continue to be used in the near future (alongside dynamically developing cryptocurrencies ), perhaps in novel ways, more supportive to the emerging cooperative models of production, work and cultural creation. Allowing democratic ownership and management of money by citizens is worth pursuing; indeed, it is difficult to imagine future commons-based societies and resilient community-led urban spaces without an independent medium of exchange, with a set of non-monetary values attached to it by design. 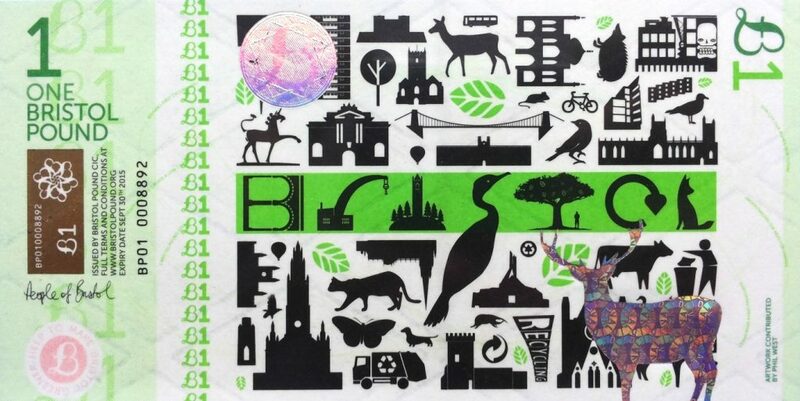 Community, Economy , article, circular economy, civic space, commerce, commons, community, currency, economy, English, finance, network.